Facing the Plage de Saint Clair and its fine sandy beach, Hotel Mediterranée offers a quiet and relaxing stay. 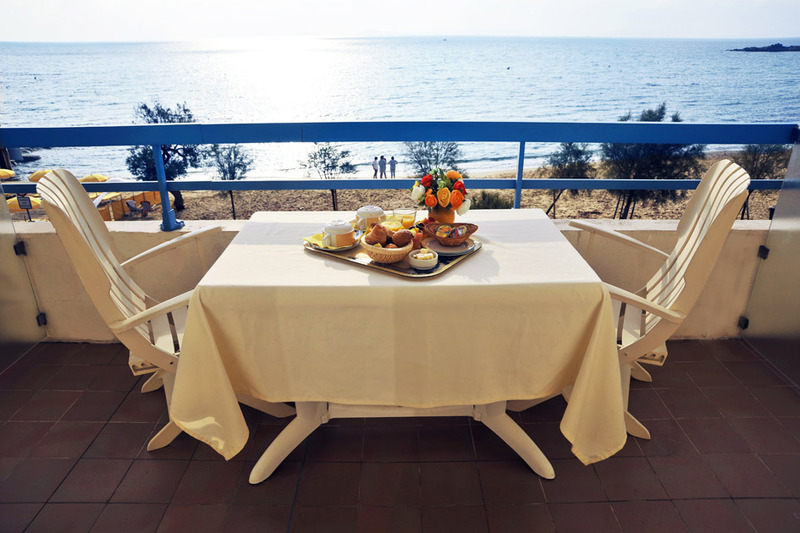 Its 19 entirely renovated rooms with balconies overlooking the sea offer a holiday to remember. 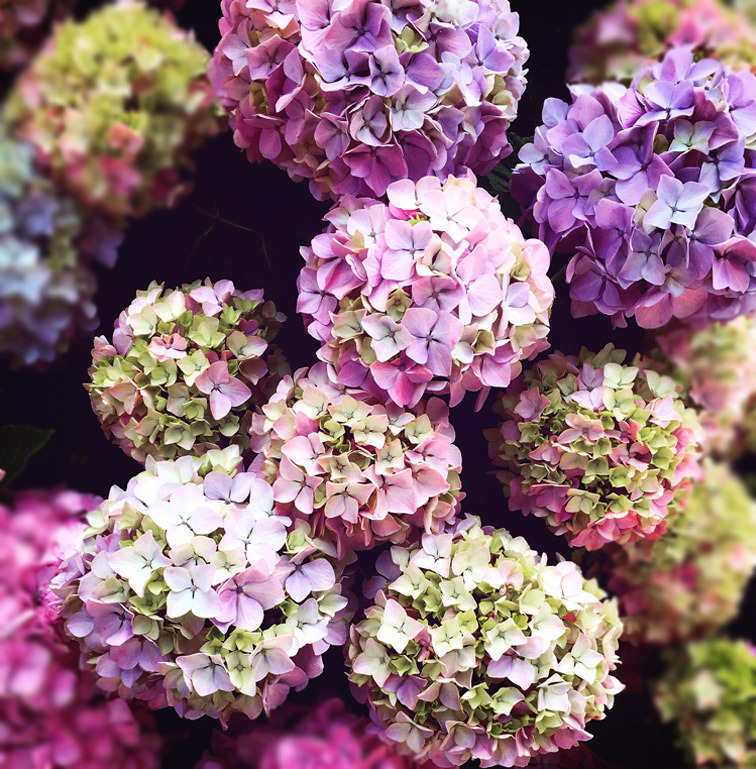 Throughout the day enjoy the shade and peace on our beautiful terrace. All our rooms offer a superb view over the Mediterranean sea. A 5 to 6 guests self catering appartment is available on a weekly basis. 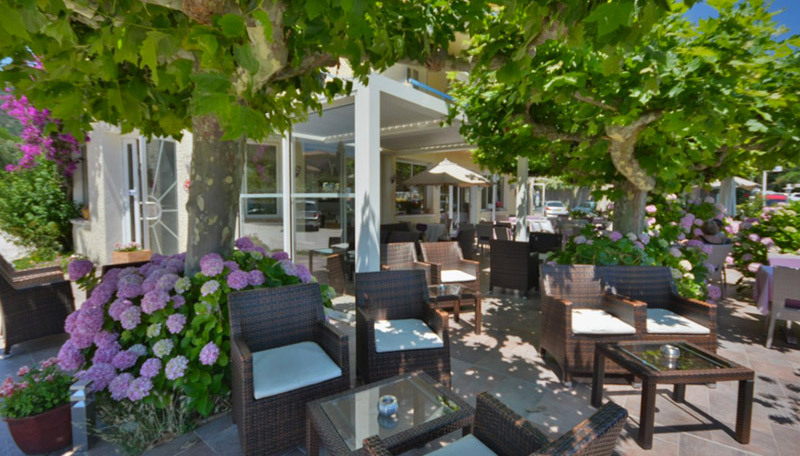 In the shade of the plane trees, enjoy our lovely flowered terrace.